Wedding is the most special day in everyone’s life. Marrying the person You love the most has to be the most special day in anyone’s life. In india marriage is just not union of two person it is the union of two families. Bengali Wedding is unique in its own way. 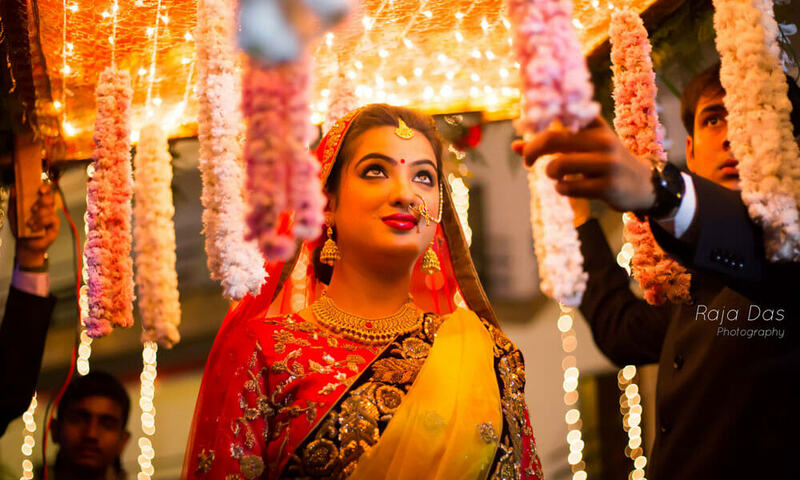 The rituals and traditional aspects of Bengali wedding makes it very unique. The enjoyment of Bengali wedding is beyond compare. So is your marriage near? If yes then you want everything to be picture perfect. Is not it? from lighting to decoration, from guest house to catering everything to be perfect. But you want somebody to capture the photographs of your wedding day. You want the best wedding photographer in Kolkata to click the photographs of your wedding. Don’t worry about it. We have got you covered. We have the best wedding photographers in Kolkata for your wedding photography. We have been active in Kolkata for quite long. We have been part of a lot Wedding ceremony in Kolkata. 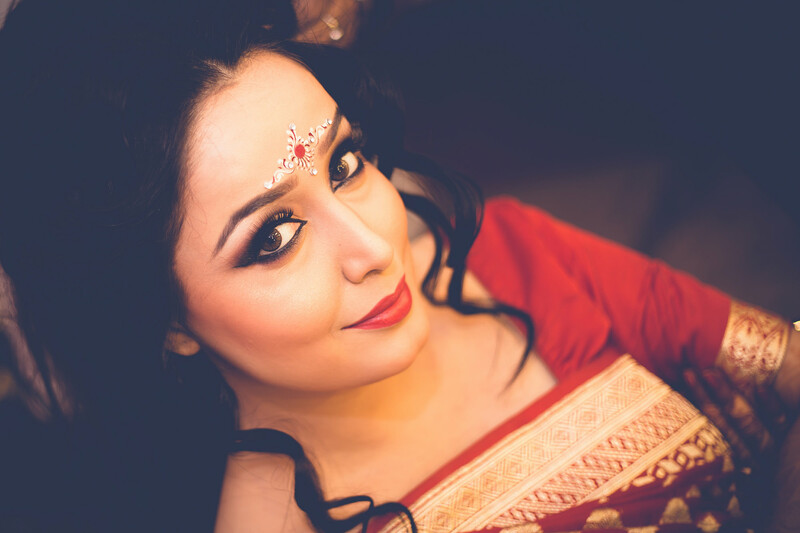 In Kolkata We have worked in a lot of Bengali Weddings and that experience has taken a great part in making ourselves as the best Bengali wedding photographer in Kolkata. Our photographers are expert at their work and the skill that they have makes them the best. We believe in perfection at whatever we do. We have the best wedding photographers who are professional and expert at their work. They always give their 100% at their work. So you are looking for the best wedding photographer in Kolkata for your dream wedding day . So read this article and it will be clear why we are the best wedding photographers in Kolkata location. Our team has a lot of photographers who without any doubt can be called the best photographer in Kolkata. Candid photographs are the best photographs in any wedding because it shows the natural state of a person. Candid photography is the speciality of our photographers. We can surely say that we are the best candid wedding photographers in Kolkata location. Wedding photography requires a lot of skill and dedication. We know the importance of your marriage day for you. Our photographers are skilled to take all kind of picture of your special day. That is the reason we are considered as the best wedding photographers in Kolkata. Wedding album is that one thing which you will see years later and smile about your marriage. That is the reason you should choose great Bengali wedding photographers for your special marriage day. We have years of experience in our work and we are best at it and our work is beyond compare. We want to make your wedding album very very special with the best photographs of your wedding day. I believe you have made your decision to choose us as your wedding photographers because you want the best for your wedding day. Choosing us will be worth your money and more importantly for your future smile.